The dining room is considered one of the most important area of a house in Feng Shui as it represents the prosperity of the house (food on the table analogy) and harmony among the family members. There are a lot of things one can do to improve the Feng Shui of their dining room. Make sure that the dining room is well lit and clutter free. It should be a comfortable and inviting space. You can have auspicious paintings for e.g. of fruits or bowls full of fruit to reflect abundance in your life. Avoid having a toilet sharing a wall with the Dining room. If there is a toilet near the Dining area then make sure you keep the door closed all the time. Make sure that your Dining table is not placed under a toilet (if you live in multi-level apartments). It is considered extreme bad luck. Dining rooms should always be on the same or higher level compared to the rest of the rooms in the house. You can apply the Kua formula to benefit each family member by tapping into their good directions while dining. You can choose one of the four good directions to designate the spot of individual family member. They do not have to face their success direction while eating. If possible try and place them facing their love/family direction as this will help lessen quarrels and improve harmony among the family members. Do make sure that the family members are not facing any of their bad directions while having their meals. This brings enormous bad luck to them. You can find your Kua number by calculating it using the formula provided in my earlier post or by going to http://www.wofs.com and clicking on the Kua Number Calculator on the right hand side of the page. The best shape of the dining table according to Feng Shui is round or Bagua/Pa kua shape (eight sided shape). Square and rectangular shapes are acceptable too. If you understand the Bagua directions and the related shapes in Feng Shui, then you can use those shapes to choose your dining table. 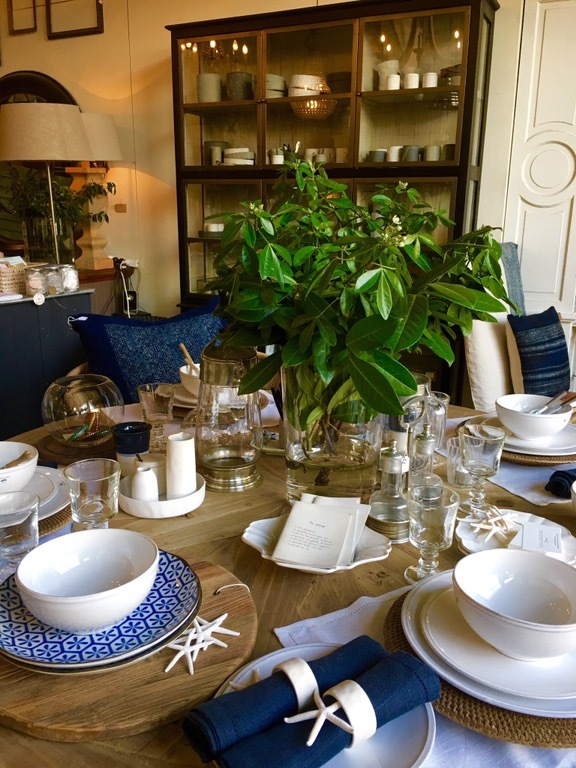 If you are new to Feng Shui then the following list of directions and shapes will help you decide on the shape (of the dining table) you can use for your space.